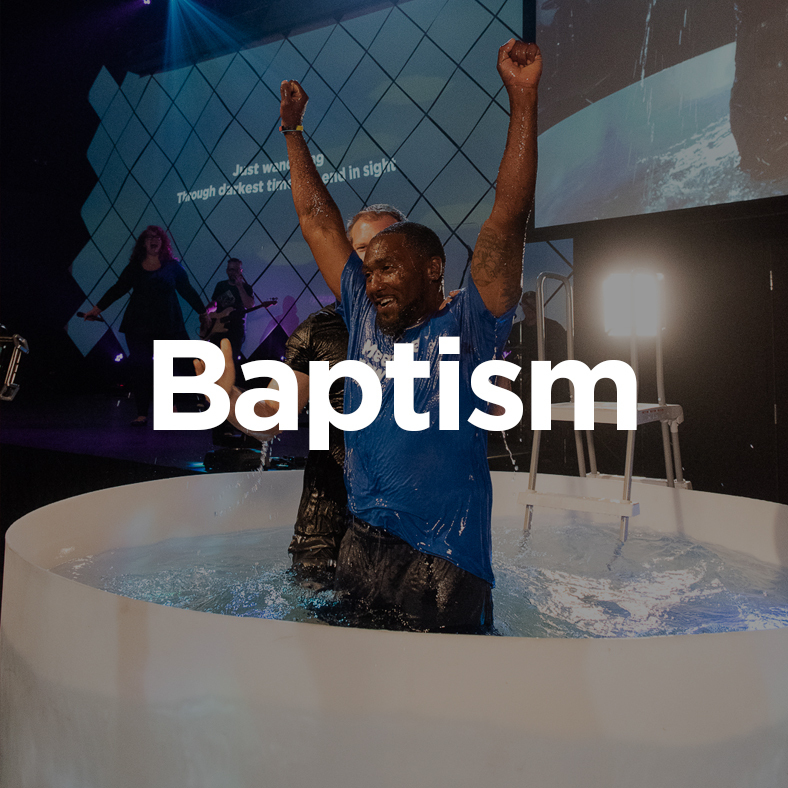 All of us are on a journey in our relationship with Christ, and at Radiant Life, we want to help you with your Next Step! We know that sometimes it's easy to get "stuck" in our faith, but God wants us to continue growing and serving Him. Below are some helpful links that can help you on your journey with Christ. 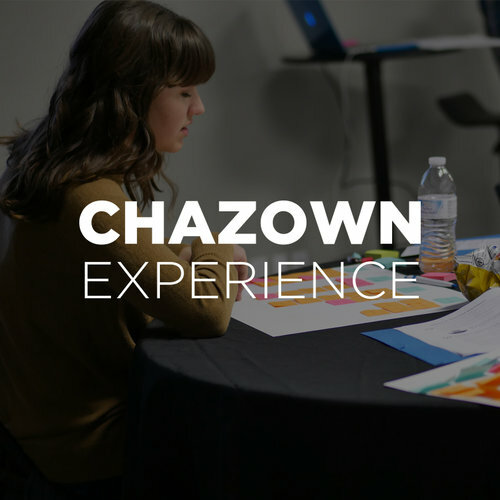 Whether it's getting baptized, signing up to serve somewhere and finding your purpose through Chazown, we are here for you!